South industry actor Dulquer Salmaan is on a roll with Sonam Kapoor for Zoya Factor, a screen adaptation of Anuja Chauhan’s bestselling novel The Zoya Factor and will hit the theaters on 5 April 2019. The lead actors Sonam Kapoor and Dulquer Salmaan did a photo shoot, while the film is yet to go on the floor. 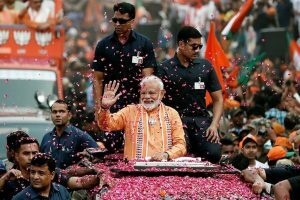 The Zoya Factor is a story about an advertising professional who turns out to be a lucky charm for the Indian cricket team. She eventually falls for the captain of the team and helps in motivating him for the World Cup. Dulquer will play the role of Nikhil Khoda, the captain of the Indian Cricket Team and Sonam as Zoya Singh Solanki, an advertising agent. 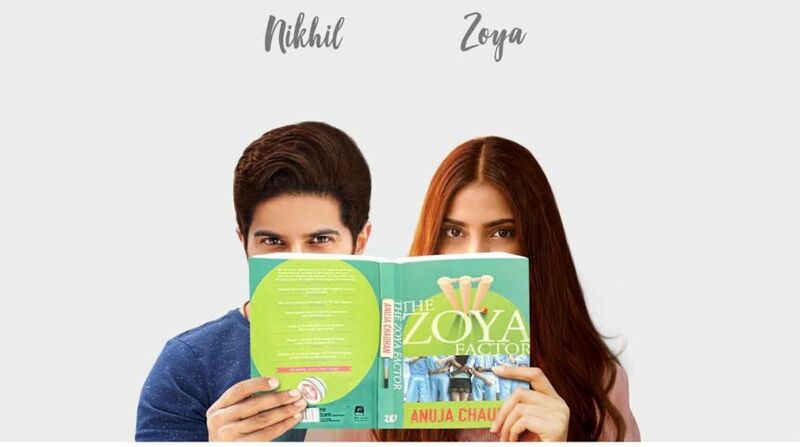 In a photo shared by the lead actors, Sonam and Dulquer are posing with a copy of the novel with the name of their characters mentioned on it. The shooting of the film will start in August and is bankrolled by Fox Star Studios. The love story will likely hit the theatres next year on 5 April.